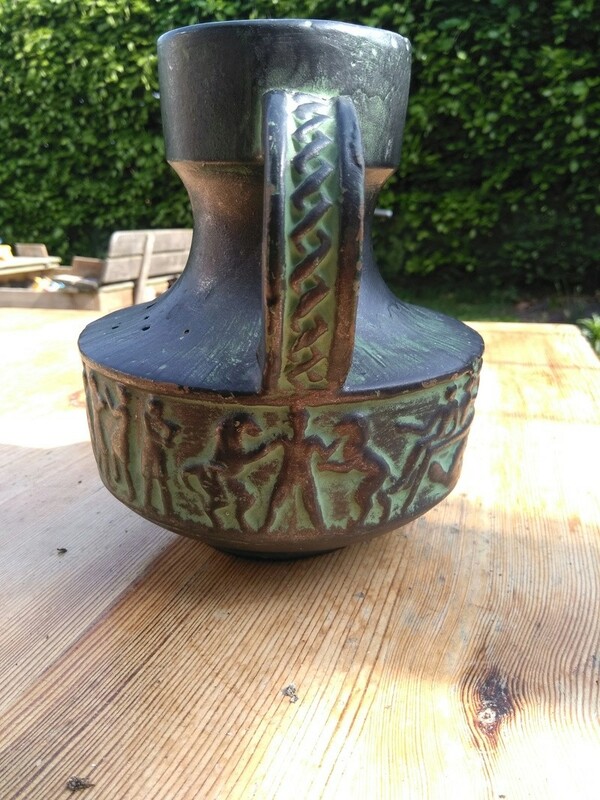 Can anyone help me identify this vase? West German? Hi, i'm new here, hope i'm in the right place. 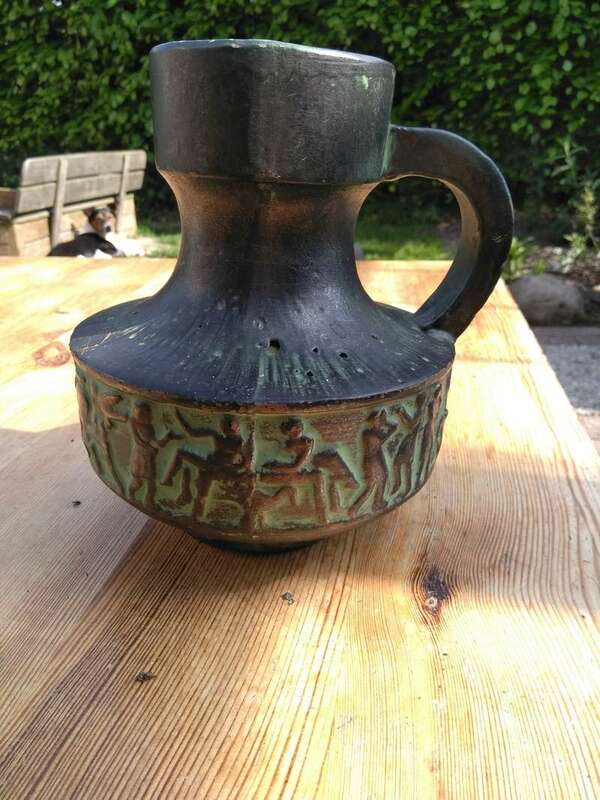 Is this indeed a West Germany vase? Love the colours and patern but wondering what the age is etc. 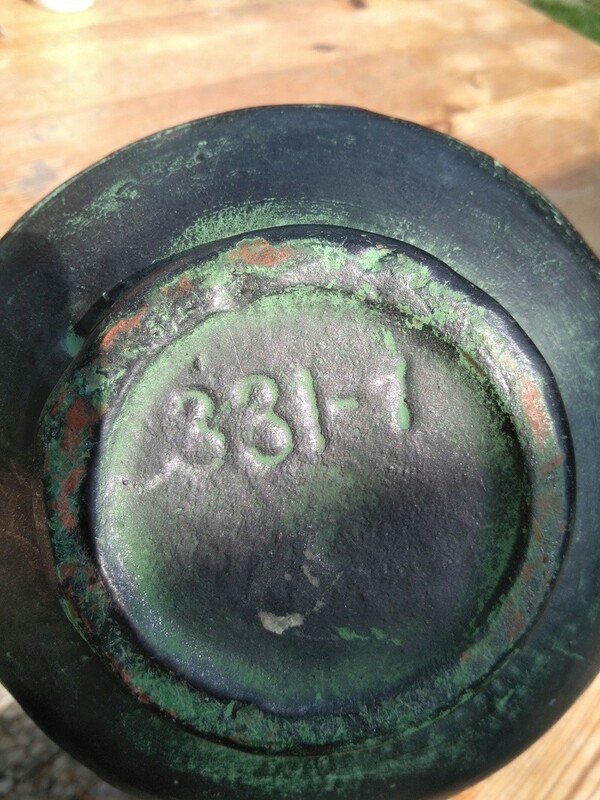 Re: Can anyone help me identify this vase? West German?